Professional home inspection company serving Springfield MO and surrounding areas. 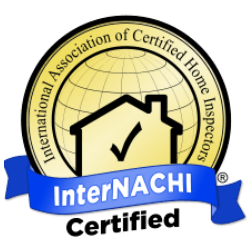 As a professional home inspection company in the Springfield MO area, Allied Home Inspection is dedicated to providing the highest quality inspection services available. Buying a home is a major investment and we take pride in helping clients with one of the most important decisions they’ll ever make. A thorough home inspection will help keep you safe and protect you from costly repairs. As one of Springfield MO areas most trusted inspection companies, we inspect every home as if we were buying it for ourselves. 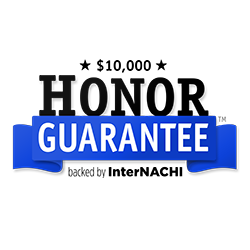 All our inspectors are licensed and insured with a track record of honesty and integrity. Easy to read reports are delivered within 24 hours and will provide you with the knowledge you need to make an informed purchasing decision. Copyright 2018 Allied Home Inspections. All Rights Reserved. Designed by EZ Home Inspection Software.